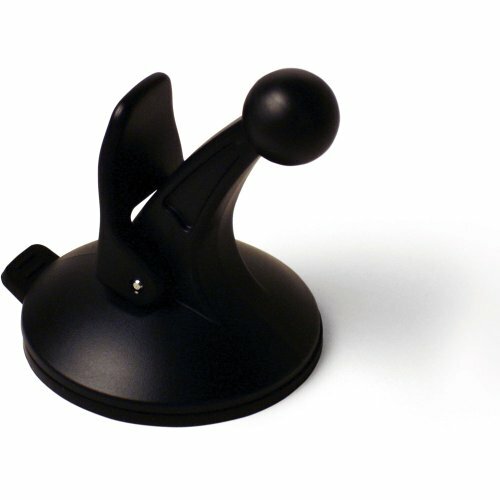 Garmin Suction cup mount by Garmin at iShare Maps. MPN: 010-10747-00. Hurry! Limited time offer. Offer valid only while supplies last.